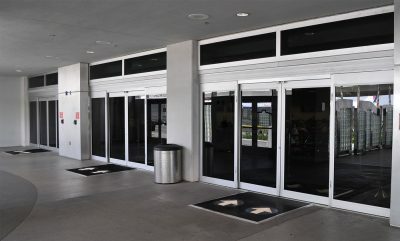 ARE YOU FINDING BEST SHOP FRONT INSTALLERS IN MANCHASTER? Have you engaged in finding Best Shop Front Installers in Manchester? If you are, then Lancashire Shop Fronts is the best place where you are able to get top most shop fronts which are attractive in its look. 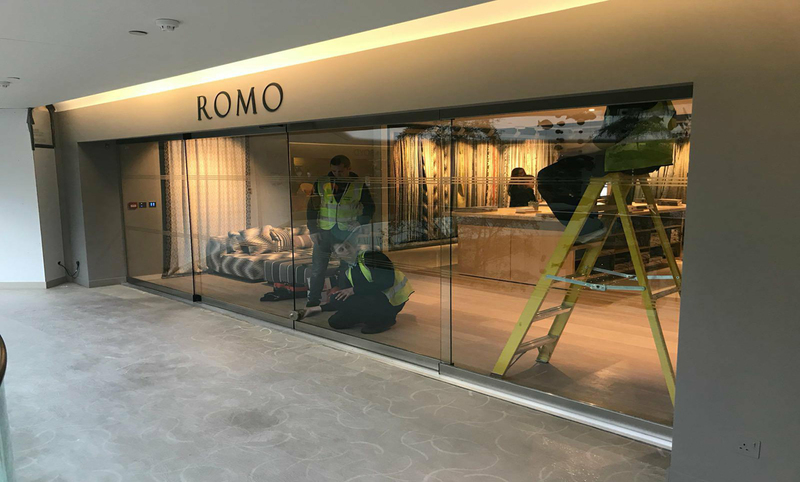 We offer a complete design fabrication and installation package for shop fitters and shop entrance screens which are custom made and are according to client requirements. The company has completed many projects for a wide range of businesses. We dispatch our finished our finished products and services. WHY TO CHOOSE LANCASHIRE SHOP FRONTS IN MANCHESTER? 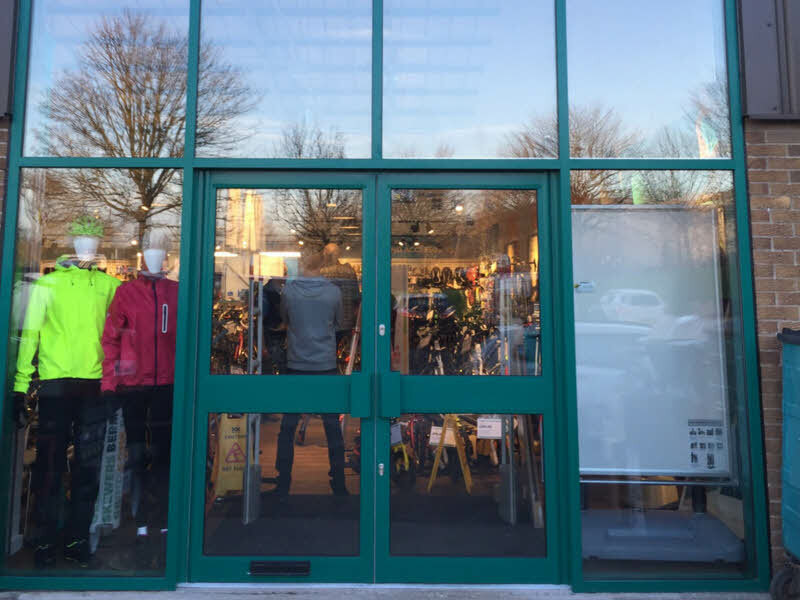 There are many reasons for selecting Lancashire Shop Fronts for installing of shop shutters, doors and for giving new and attractive look to shops. We are leading Manchester’s shop front company installing many kinds of shop fronts. We have great experience for installing Aluminium Shop Front Doors in Manchester. 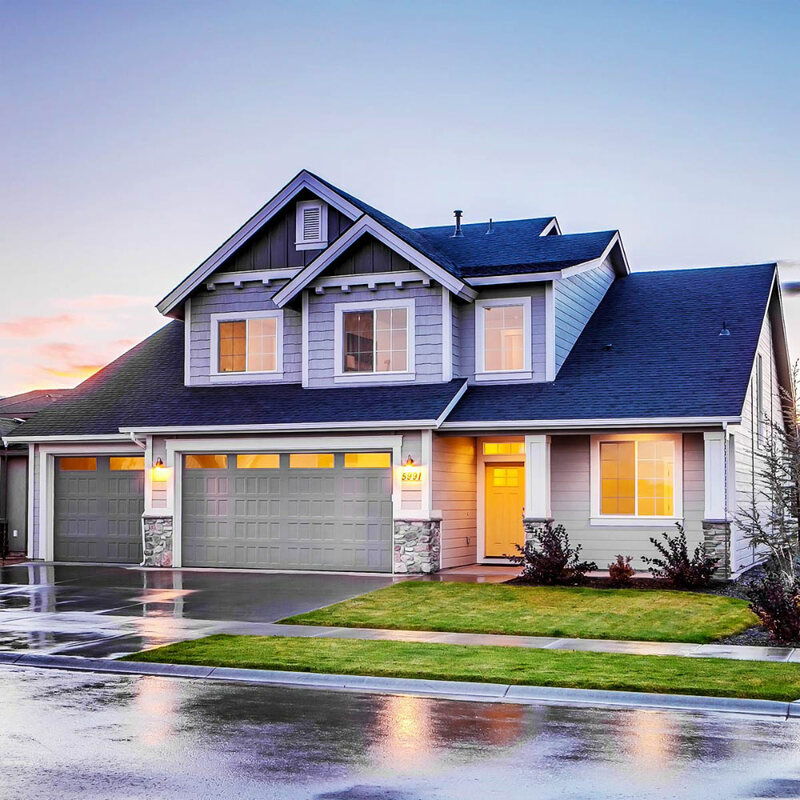 Prior to designing the shop front, we have carried out the full site survey and will make sure we find the perfect solution for you. Lancashire Shop Fronts also aim to make certain the shop front design reflects what you want the building to represent. Our complete design service involved architects, designers, shop-fitters and builders. The great thing about our company is that we will completely customise the designs to meet your individual needs.